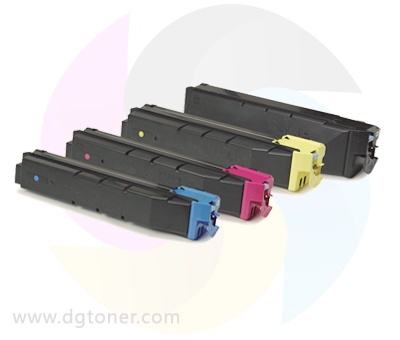 When you send an email, make sure to add your name, address and telephone number. 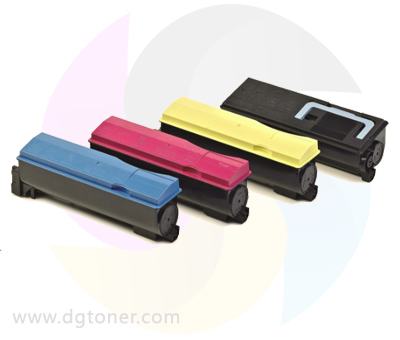 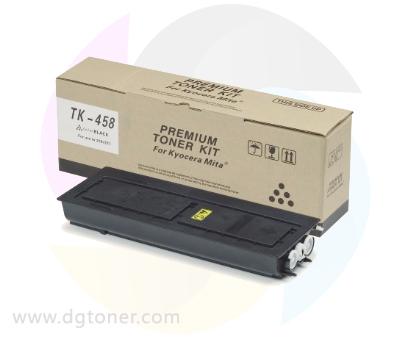 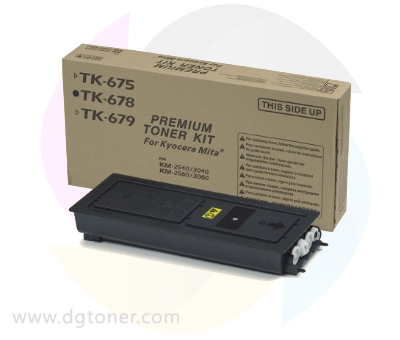 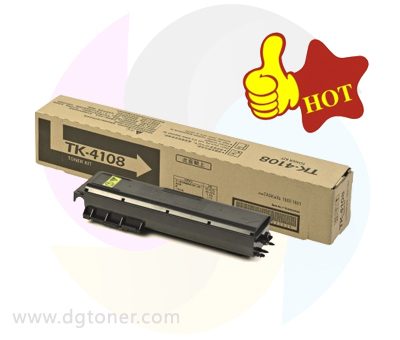 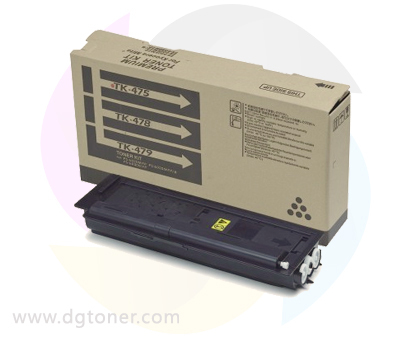 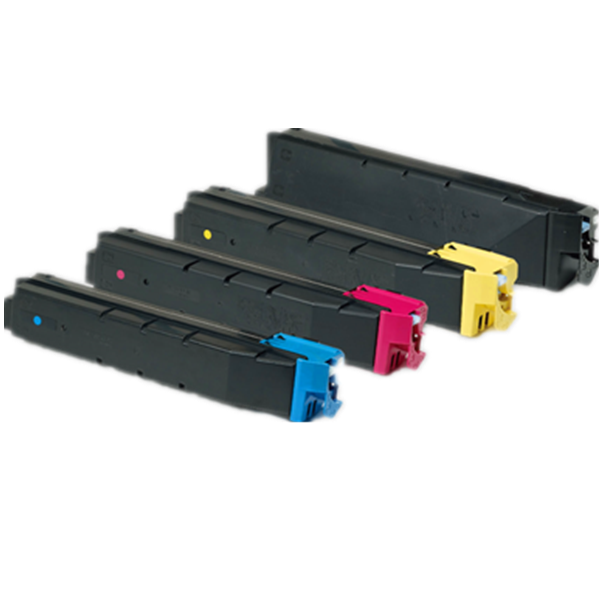 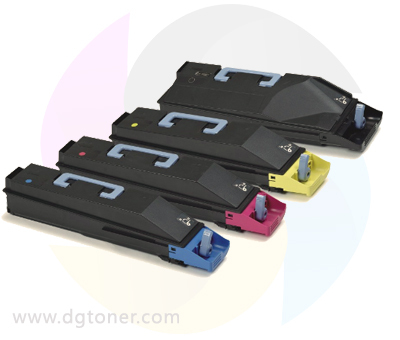 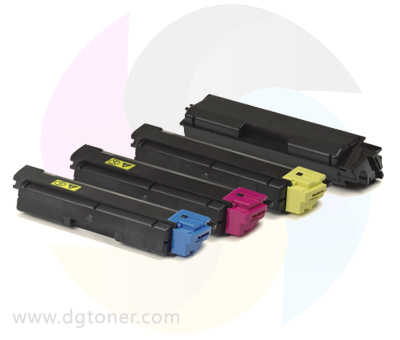 If you want to know more information about our products, please contact info@dgtoner.com. 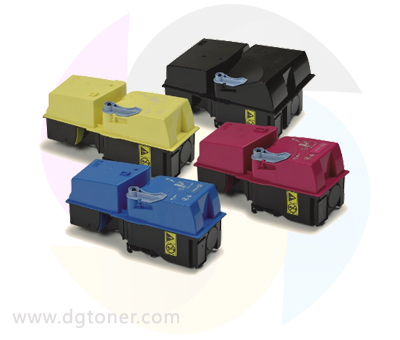 If you have complaints or specific questions, please contact customerservice@dgtoner.com.